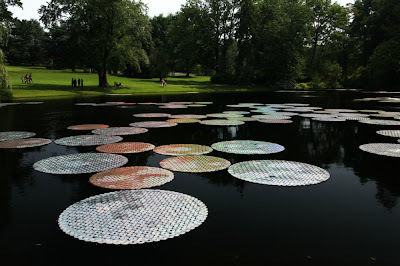 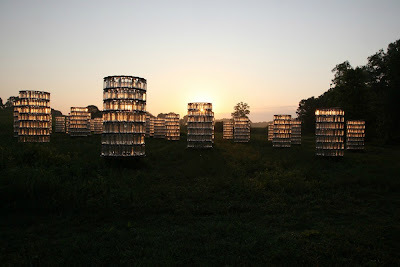 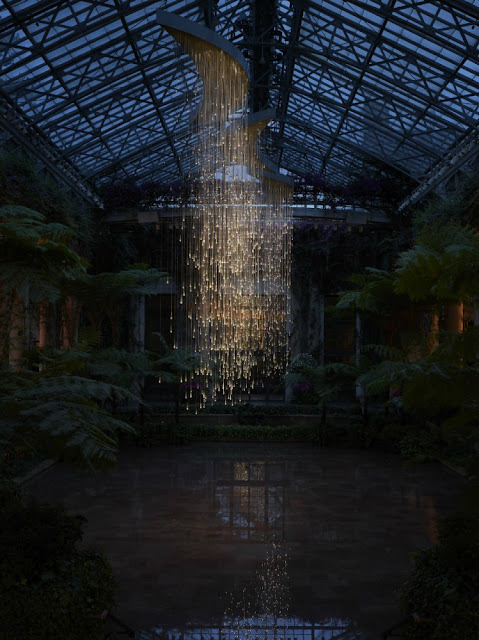 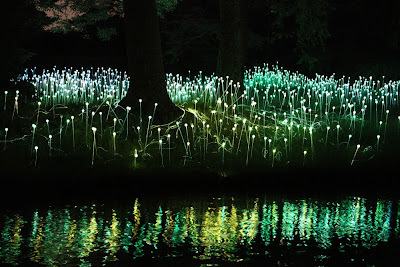 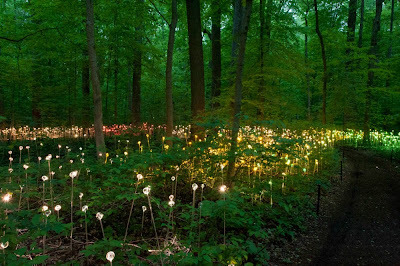 British designer and artist Bruce Munro's first non UK project features 8 magnificent installations in Longwood Gardens. 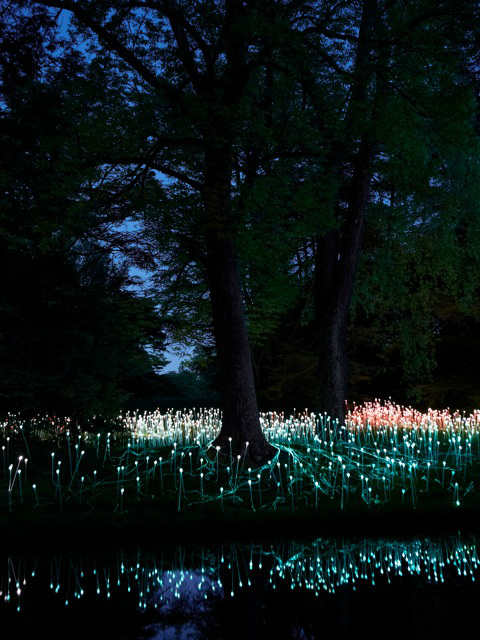 The organic light installations mirror life forms and flora, enhancing and stimulating the visual landscape; 'Forest of light', 'Waterlilies', 'Candlelight' and 'Light Shower' are just some of their names. 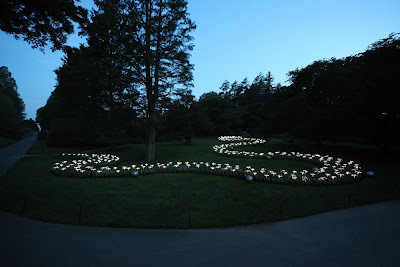 Wow... nice job . 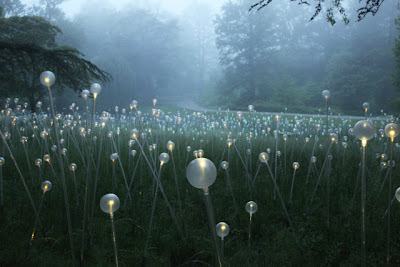 I like it. 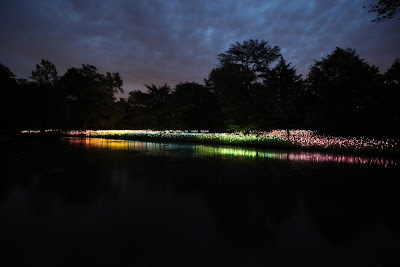 First image LED in the water is really very pretty. 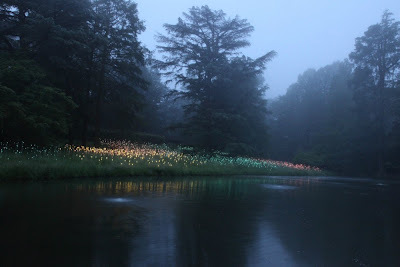 Indeed, LED is a very good option for decoration. 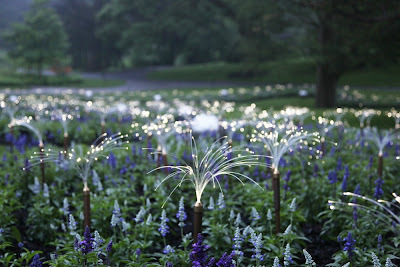 We spend a lot of money on lighting decoration so, I suppose if we will use LED, then we can save money and energy both.